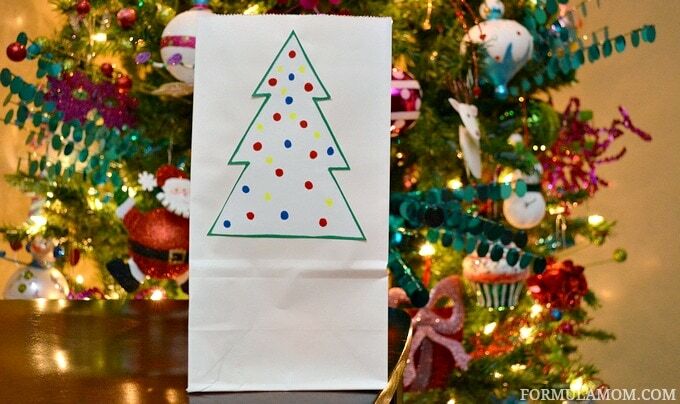 With the holiday season in full swing, I am always on the hunt for great craft and baking ideas! Yes, that is what the holidays do to me! They make me want to be crafty and eat a lot of cookies and cakes! It’s a dangerous time of year! 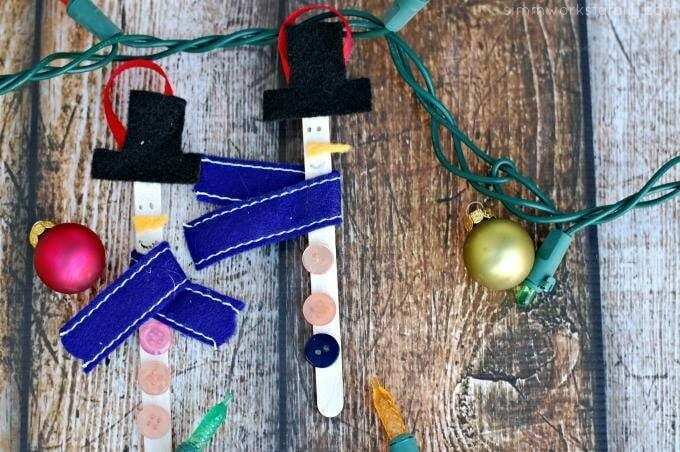 These easy holiday crafts for kids are perfect for this time of year! 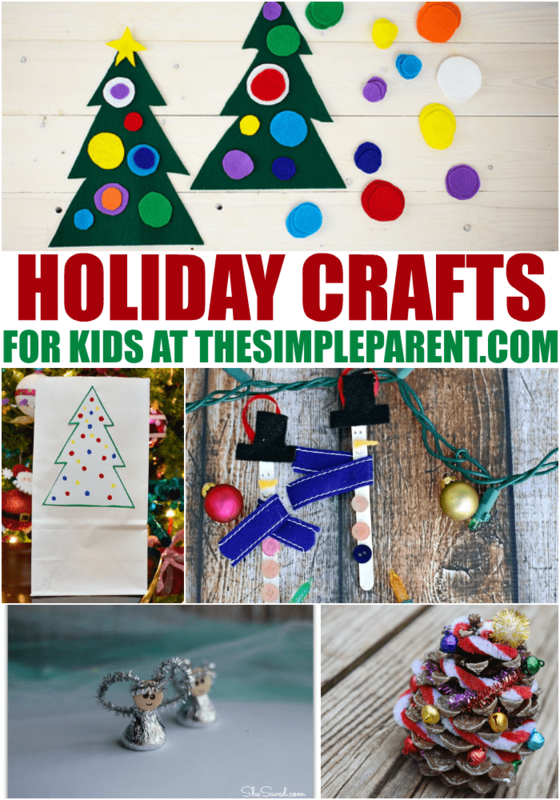 If you’re looking for easy holiday crafts to do with your family, choose one of these. They are perfect for a winter afternoon inside together. We’ve included some affiliate links in case you need to order a few craft supplies to get ready! 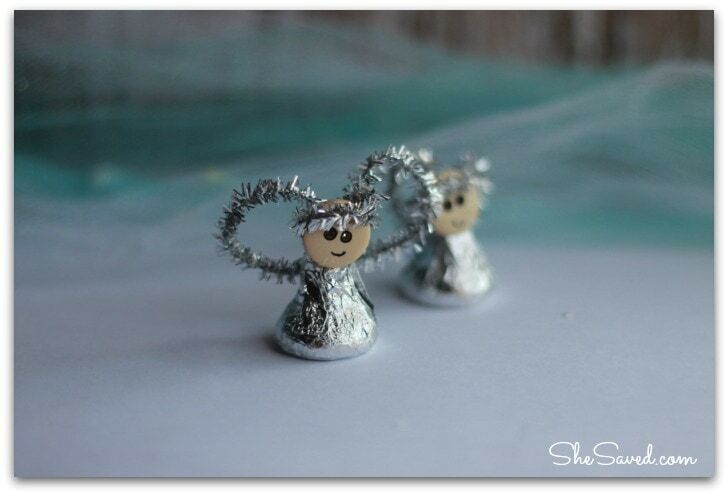 Find the full directions at Simmworks Family Blog! Find the full directions here at The Simple Parent! Get the full directions on She Saved! Find the full project on Adventures of Mel! Get full directions at The Nerd’s Wife! 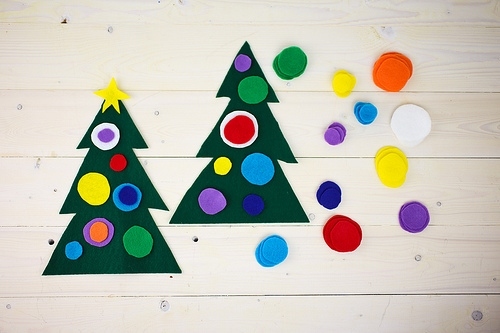 And if you’re looking for more fun crafts to do, check out our Easy Christmas Crafts or our Christmas page! 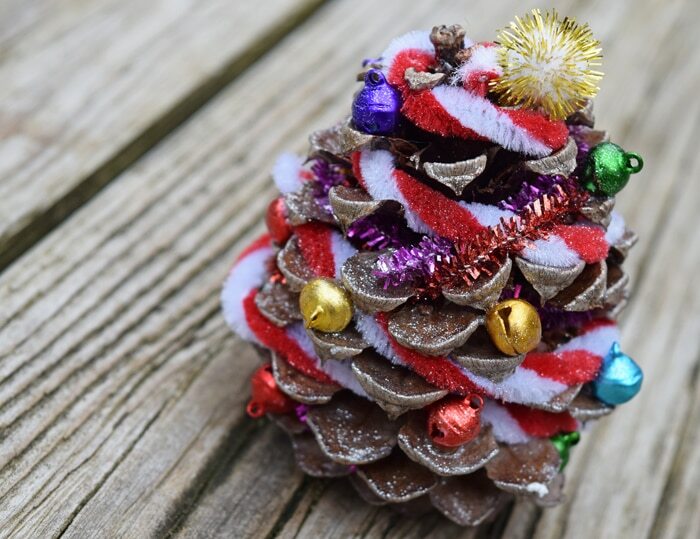 I love these ideas especially the cones I just donate a stack of them when I reorganized the garage. Now I wished I had saved them. I hope you don’t mind I shared this link on the blog I have for chronic and invisible illnesses because they are perfect for those of with pain issues to create.